In this world of ambiguity, good news like this makes the world a wonderful place to live in. 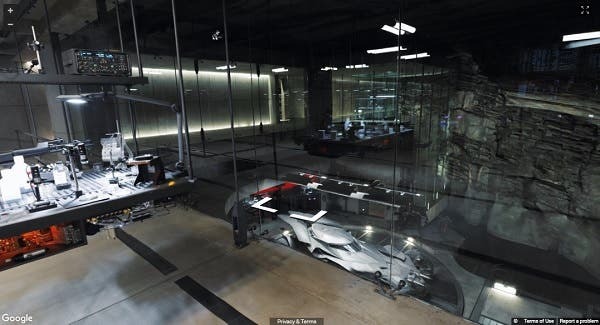 Well, the picture says it all. These kids are definitely enjoying the safe-drinking water that was just recently turned over by Operation Blessing Foundation Philippines for the Panacan residents in Davao City. The residents looked delighted and extremely excited about the blessing they received. What is Operation Blessing Foundation Philippines? 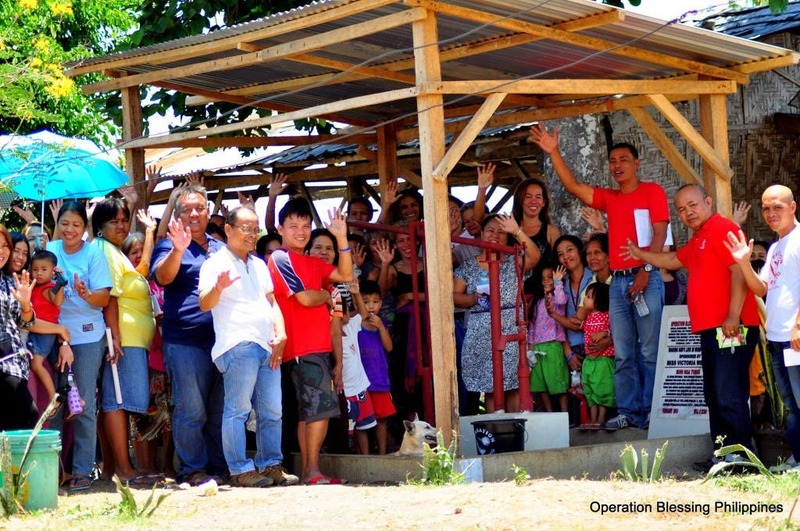 Operation Blessing Foundation Philippines is the humanitarian arm of the Christian Broadcasting Network Asia (CBN). CBN is the producer of the show, The 700 Club Asia. Furthermore, the Operation Blessing Foundation Philippines extends their gratitude in helping them provide access to clean water. If you want help and reach out, visit their Facebook page. It is medically proven that water is essential to our health. Especially, now that our weather temperature is higher than usual, we must keep ourselves hydrated to prevent heat stroke. 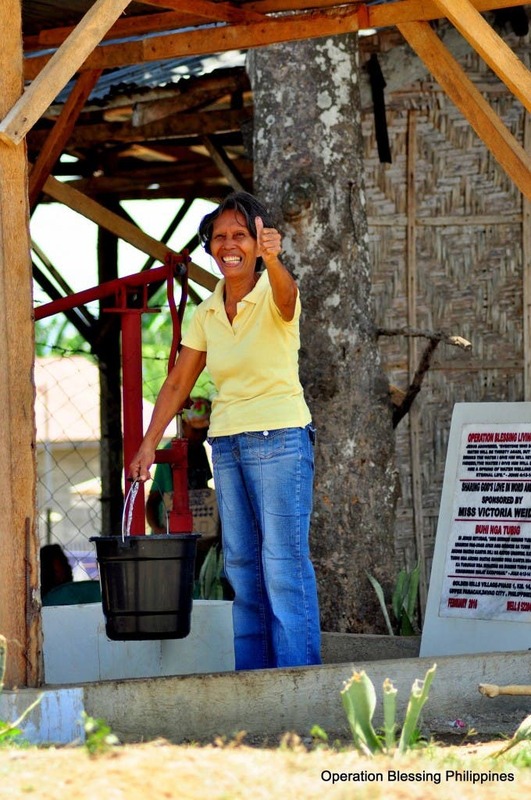 With a successful turnover of safe-drinking water, dehydration is not an issue anymore. Congratulations to the Panacan residents and more power to Operation Blessing Foundation Philippines! Tell us your thoughts about this story in the comment section below. We do not own the photos used above. They belong to Operation Blessing Philippines. Fashion Malfunction – What To Do?